Four clubs presented worthy projects for the group’s consideration. After much consideration, a vote was taken and our first global grant will work towards eliminating Preventable Maternal and Child Mortality in the Western Highlands of Guatemala. The goal is that mothers and babies survive childbirth and thrive for a lifetime. 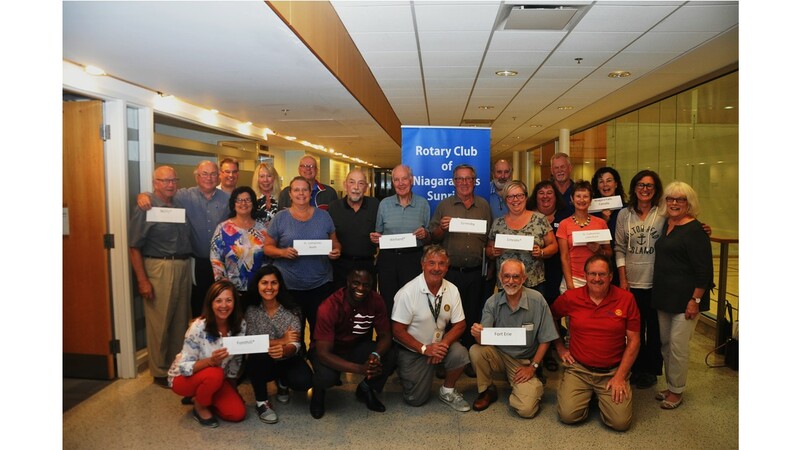 The Rotary Club of Lincoln will be the International Partner and the Rotary Club of Guatemala Sur will be the Host Partner. All the local clubs involved in the cluster grant will be available to offer assistance throughout the project.